Welcome to a new poetry series with Lee Bennett Hopkins! 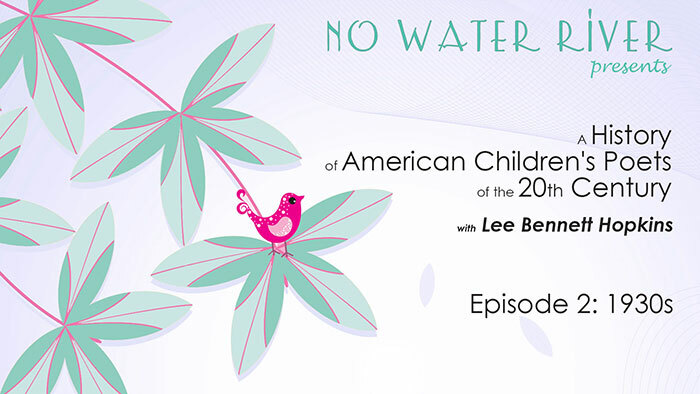 In this series, Lee will take us through a chronology of American poets for children from 1920 to 1999. 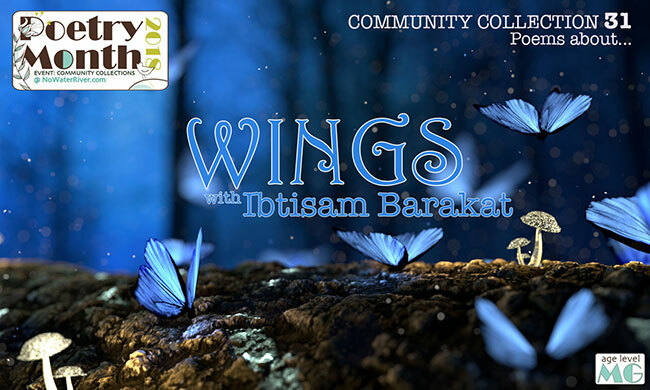 Each episode will focus on the poets of a single decade, and the posts will include a few sample poems, photos, and a growing timeline of poets. Head over to Jone MacCulloch’s place for more Poetry Friday goodness! 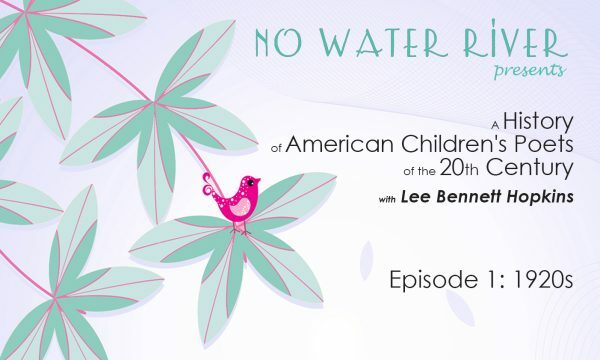 Looking forward to following this series, Renée and Lee! Thank you. Renee and Lee, thank you so much. This is absolutely wonderful. You included some of my very favorite poems. I honestly had no idea they were written so long ago. This is going to be a wonderful series. 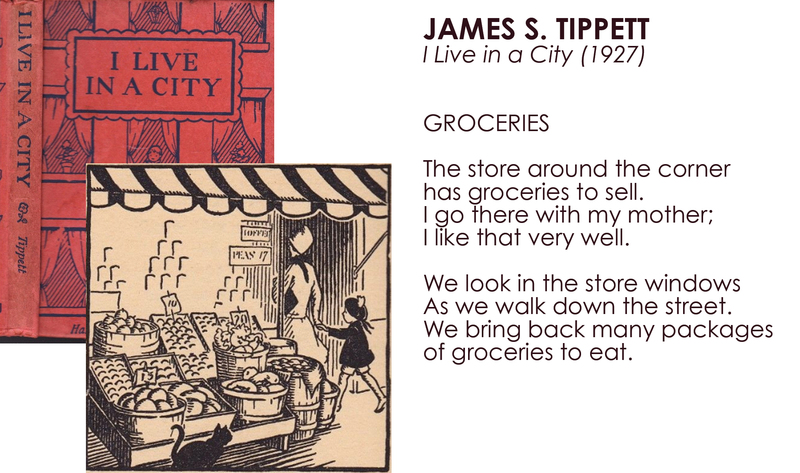 I’m amazed at the poetry from the 1920s. It could have been written today. Can’t wait for the next presentation. Thanks! What a great idea for a poetry series. Thanks for doing this. I’m looking forward to learning from each new episode. Wow, this new series is going to be one to save, Renee & Lee. How full my notebook will be with new favorite poems! I love the Firefly poem by Elizabeth Madox Roberts, and the others are wonderful too. What a FABULOUS series! Aren’t we lucky to be in such great company? Love this post, Renee & Lee…thank you for doing this! A wealth of information here. I’d not heard of little Hilda, but I would love to have seen where her talent led her. And I have to say a BIG “Thank You” for including Dorothy Aldis, whose poetry collection “A Secret Place and other poems” was the first book of poetry I ever received (I was barely 5 or 6), and whose style influenced my own writing probably more than anyone. Yay! 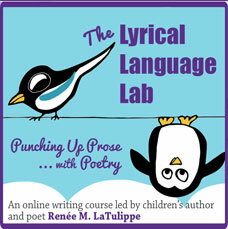 Another fabulous poetry series from this dynamic duo! And how absolutely fascinating. Thank you for bringing this to us, Renée, and what a ton of wonderful research, Lee. You are a national treasure! 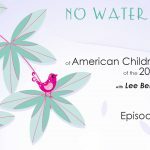 Thank you Lee and Renee–another wonderful series to look forward to! Other than “Something Told the Wild Geese” (a favorite) these are all new to me, and delightful. “See I Can Do It” made me laugh. How wonderful to have another LBH video series to enjoy! Thank you Lee and Renée for sharing an important history that might otherwise have been lost. And in such an accessible way, too! It’s a pleasure listening to both of you read. Enjoyed listening to all your videos! This was a wonderful, wonderful episode. I love the poems that are new to me…but not new. I have beautiful mentor text to play with. And, I’m really looking forward to poems from the 30s. I have a fascination with the 1930s and have been researching that time. Fantastic idea for a series. Thank you both. 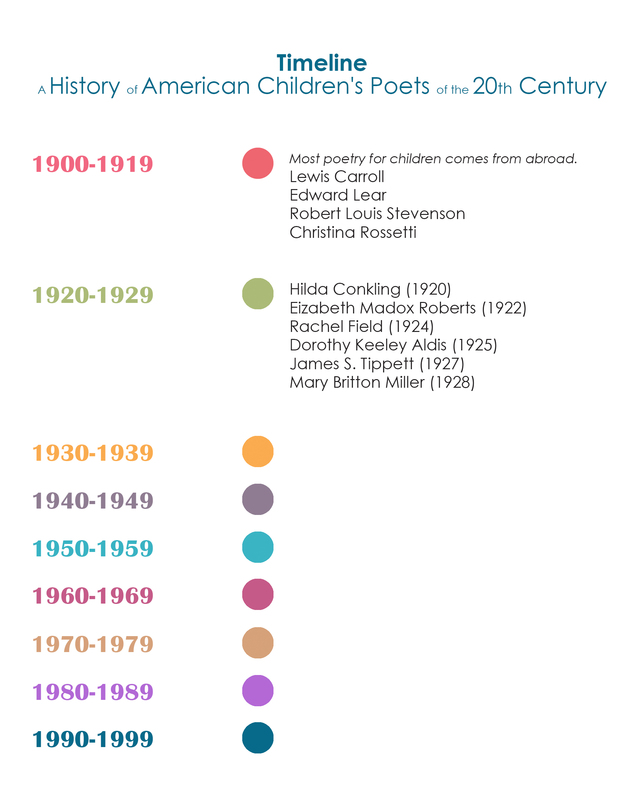 Thanks Lee and Renée for sharing this rich historical step back into the origins of American Children’s Poets–filled with two areas I love history and poetry. 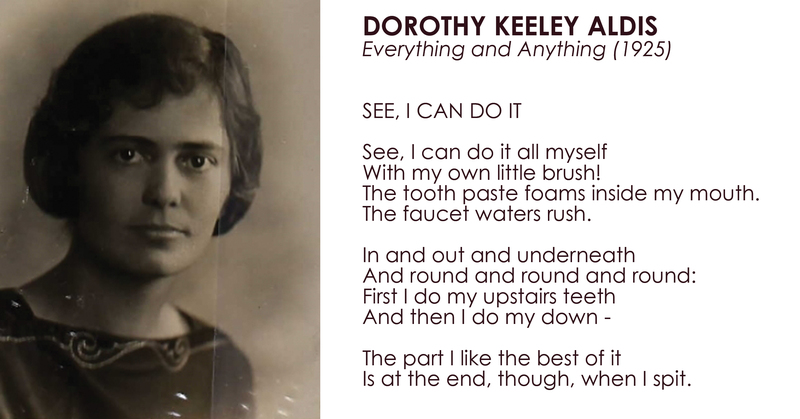 I especially liked the line from Rachel Field’s poem SKYSCRAPER “Do they ever wish they could lie right down and never get up at all.” And Dorothy Keeley Aldis’ SEE I CAN DO IT, is delightful. This behavior specialist and grandmother says, “WONDERFUL!” Thank you so much for all your lovely offerings! Excited about this new series!! 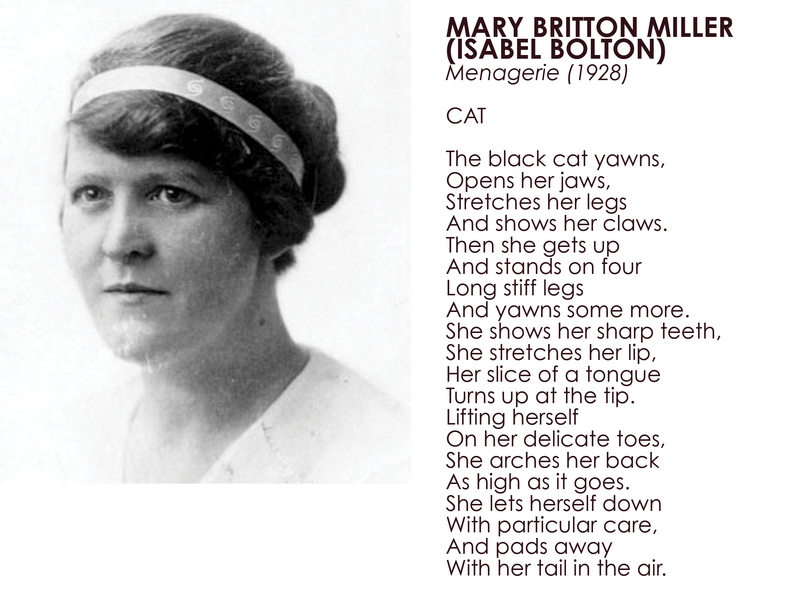 Enjoyed learning about these 1920’s poets. Only Field was familiar to me, and it was great hearing “Something Told the Wild Geese” again. And I loved “See, I Can Do It” — perfectly charming and so childlike. Thanks so much, Lee and Renee! This is wonderful! Thank you both for doing this work. It makes me think of all the poetry I enjoyed in my childhood and the poetry my daughter and I enjoyed together. Looking forward to the 1930s. Thank you Renee and Lee for the walk through the past! 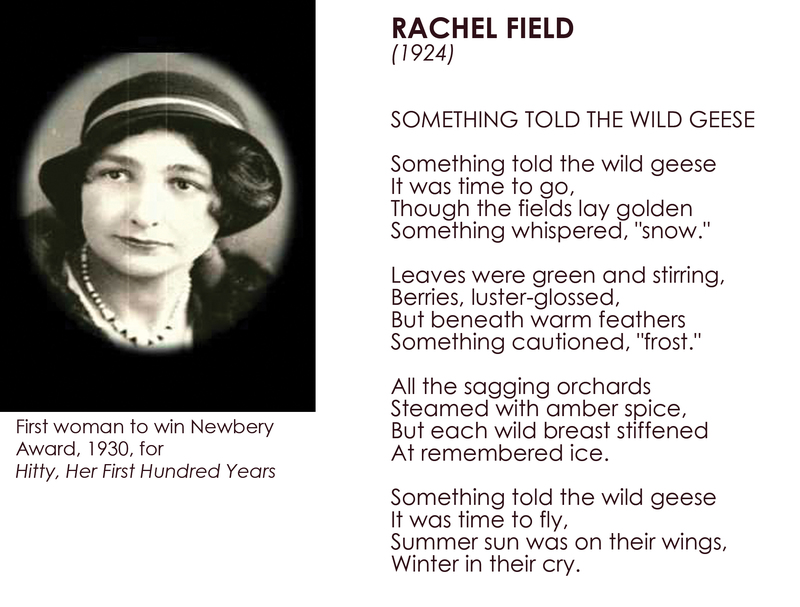 I think my favorite is Roberts’ firefly poem, though I have heard and enjoyed Field’s Something Told the WIld Geese. The toothbrush one made me laugh at the ending! And Miller’s portrait of a cat is just lovely. I’m looking forward to learning more through the decades. Thank you for this history lesson. I love the firefly poem. Thank you,Renee, and thank you, Lee, for a wonderful review of the ’20s. I loved every poem included, and delighted in learning about the lives of each poet. So nice to enjoy these lovely words today, and looking forward to the next installment. I finally got over here to read and listen! I love that you and Lee are doing another series. This is gold and I thoroughly enjoyed it! Thanks so much!